We love Overose, the luxury French perfume house, so much we can’t handle. Coconut in hand, on a private island, trust us, it’s not a reach! Under a warm haze of genderless vanilla, like you’re on a yacht. This beautiful candle will draw more attention than just its looks. Because it’s almost sold out (!!) and we’re done with this poem. We’d love to see you Coveteur your home! Follow Overose on Instagram! 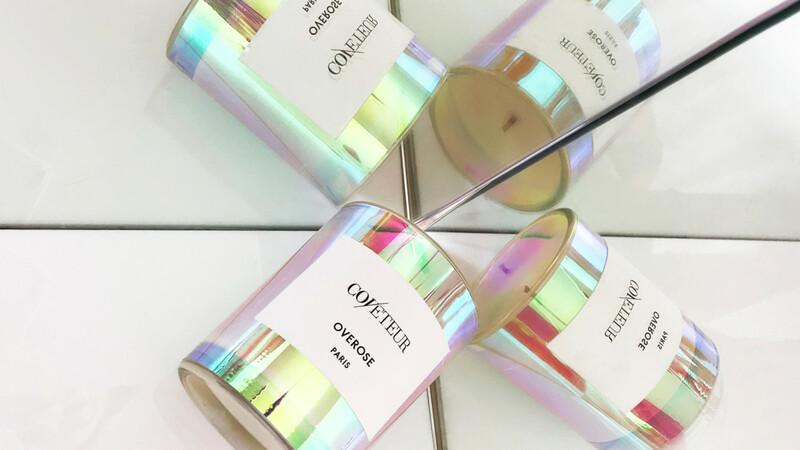 The Overose x Coveteur candle is sold exclusively in the Coveteur Shop.